Bvlgari Aqua Marine Toniq Cologne by Bvlgari . . . Created in collaboration with perfumer Jacques Cavallier Belletrud and released in 2011. 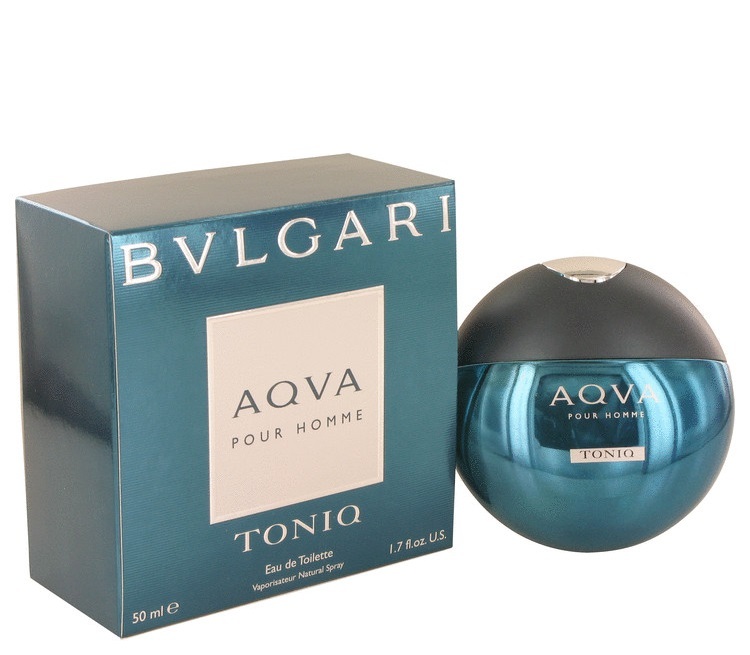 Aqva Marine Toniq by Bvlgari is a dynamic and zesty fragrance and is as refreshing as a tropical lake. It has top notes of pear and grapefruit. The middle notes are aquatic notes and posidonia seaweed. And the bottom notes are sandalwood and cedar.